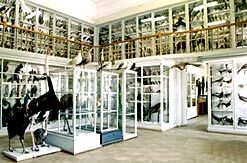 Besides its famous library, Kazan State University also has several splendid museums. 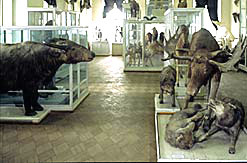 First of all it is The Zoological museum of Kazan State University. 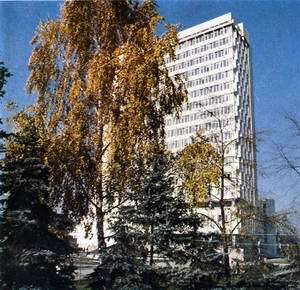 It is located in the left part of Kazan State University main building on the second floor. The address is Russia Kazan city Kremlin Str., 18. 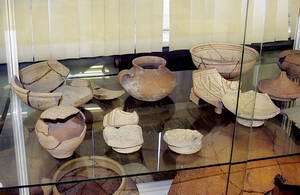 The director of museum is Anufriev Vladimir Alekseevich. Phone number: 7-843-2-315-291. 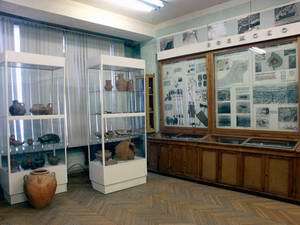 The origin of the Kazan State University Ethnographic museum was a room of antiquities that was laid out soon after founding of the Kazan State University. 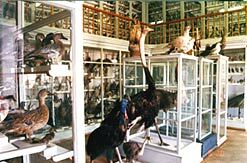 This museum houses ethnographic exhibits from all over the world, including those collected by Professor I. Simonov during the round-the-world Antarctic travels of Bellinsgausen and Lazarev, and by the well-known Far Eastern scholar, V. Arsenyev. The address is Russia Kazan city Kremlin Str., 35. 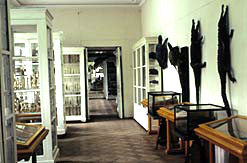 The director of museum is Valiulina Svetlana Igorevna. Phone number: 7-843-2-315-448. 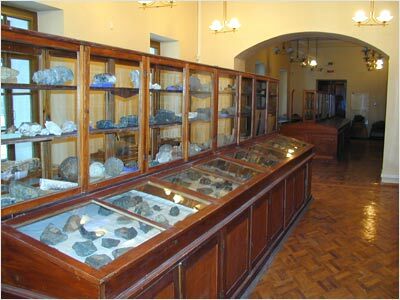 The Geological museum of Kazan State University was created in 1805 on the basis of the collection of the teacher Popov from Perm. 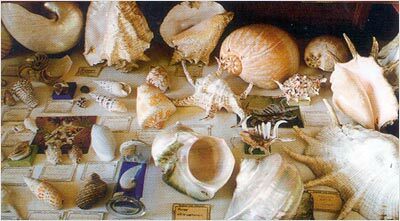 It contains over 100,000 examples of ores, minerals and gem stones, including emeralds, topazes, rubies, garnets, sapphires and amethysts. 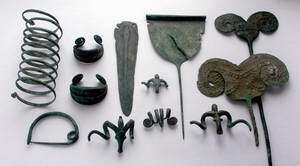 Many other museums and collections of Kazan city had their origins in the Kazan State University collections. 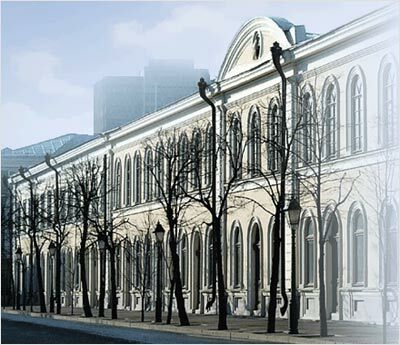 In 1948 the auditorium of the faculty of law at which Lenin studied, was restored according to a photograph from 1890, and in 1970 this part of the main complex was turned into a museum of that stormy period in the Kazan State University history. The address is Russia Kazan city Kremlin Str., 4/5. 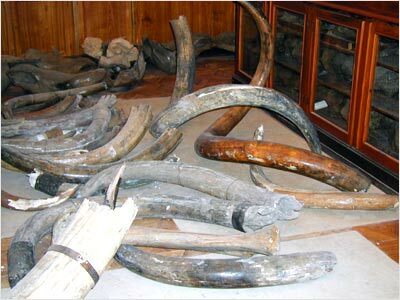 The director of museum is Silantiev Vladimir Vladimirovich. Phone number: 7-843-2-920-819.